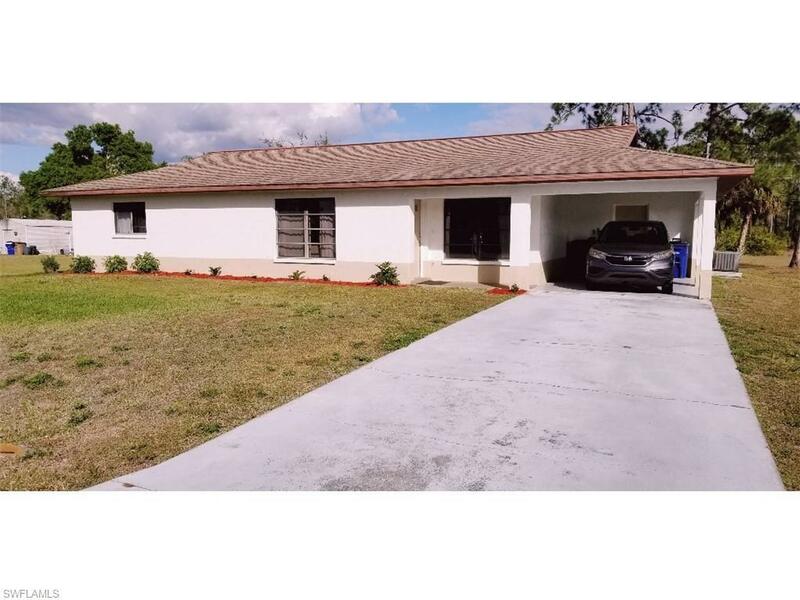 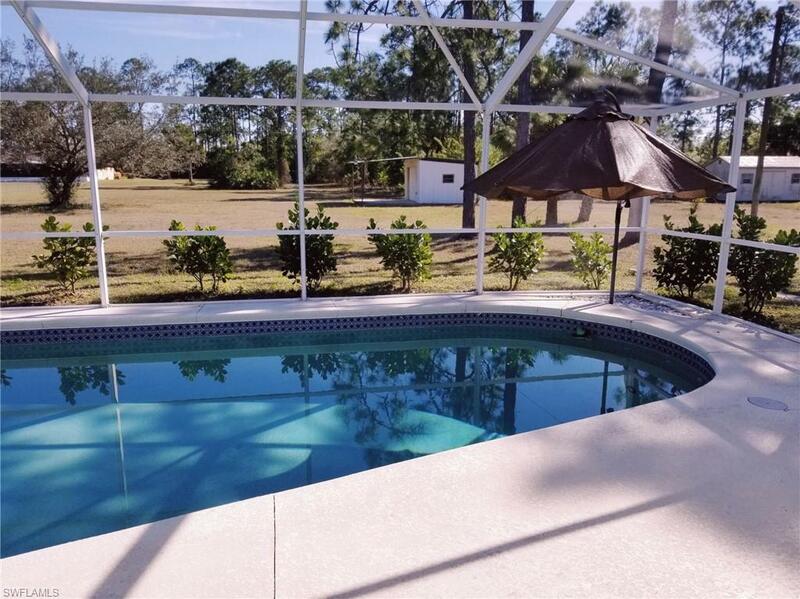 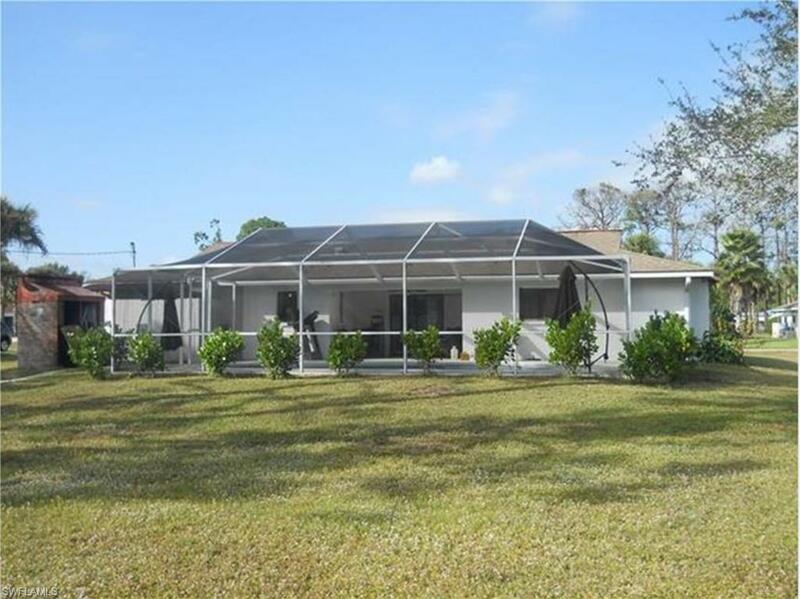 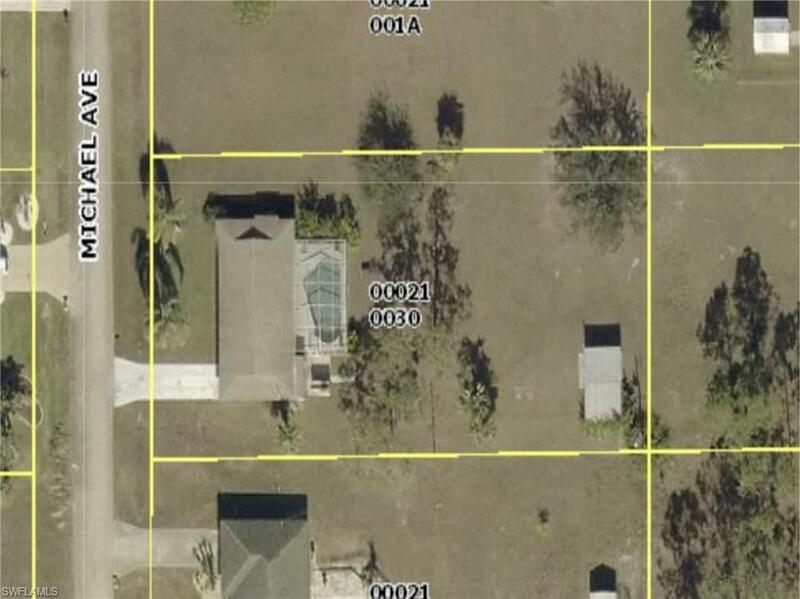 Incredible pool home on 1/2 acre lot with privacy on the back and left side. 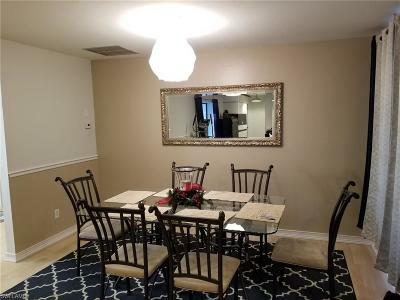 Walk in to a large living area (canned lighting, custom baseboards and chair rails) with dining area to the right and then the kitchen (pendant lights) with pull down table for quick meals or homework while you are working in there. 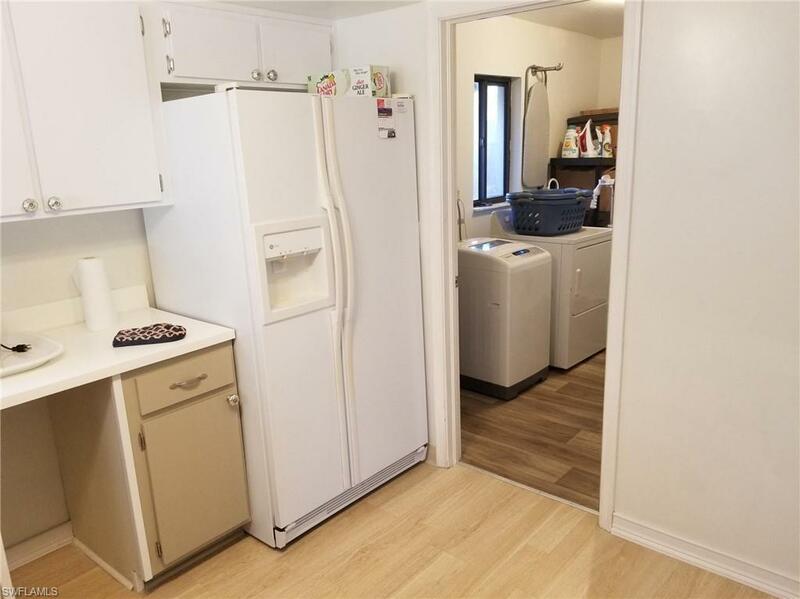 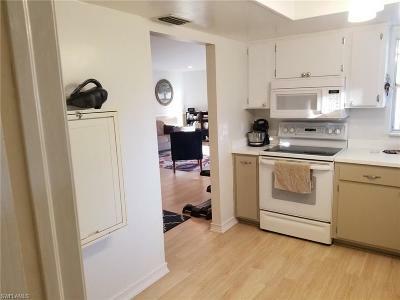 Refrigerator is side by side with icemaker, range is convection and the microwave vents outside. 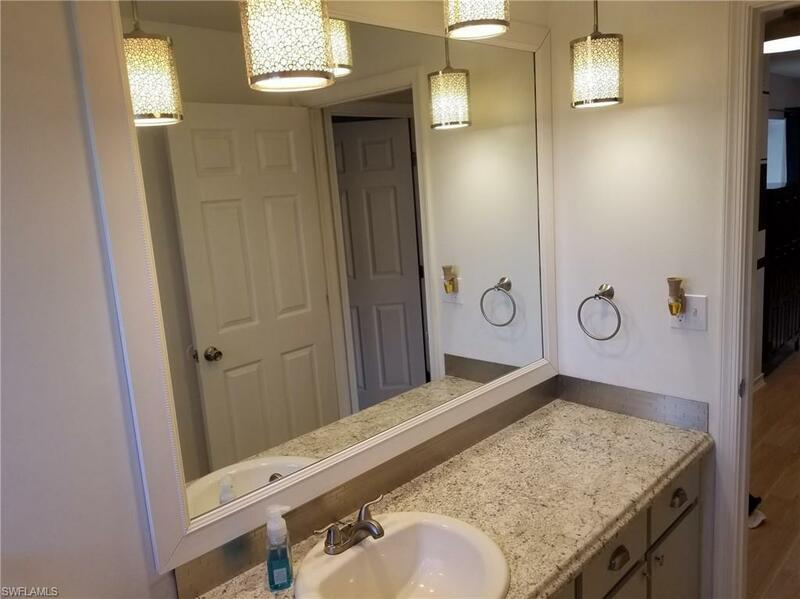 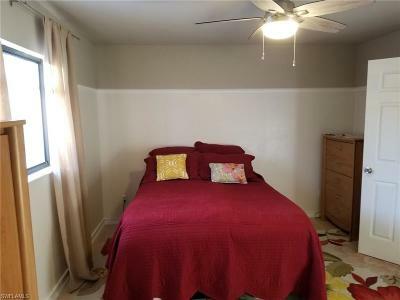 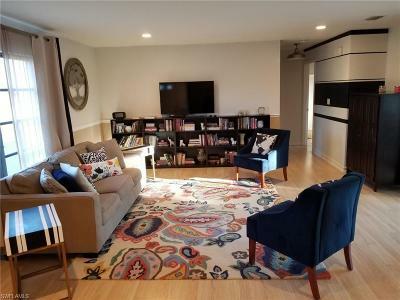 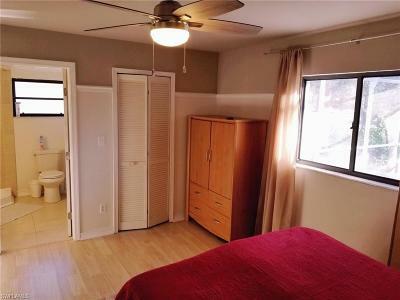 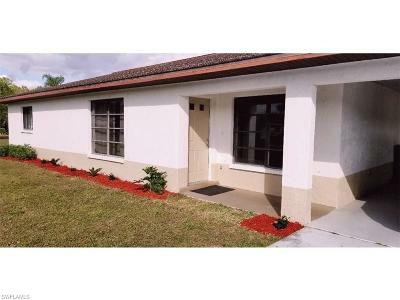 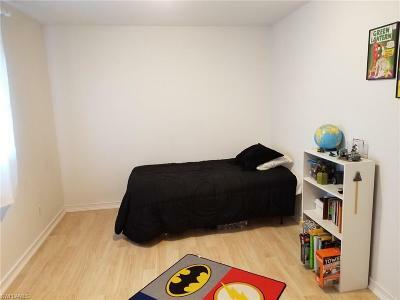 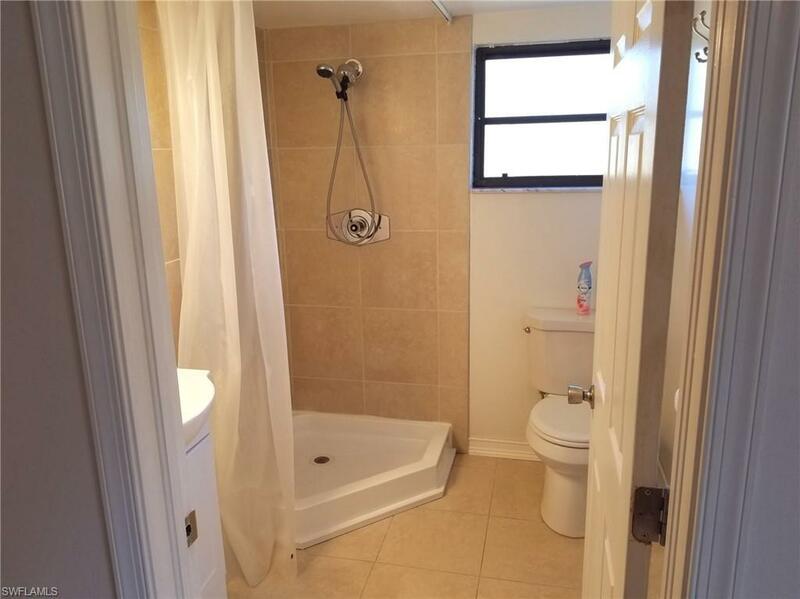 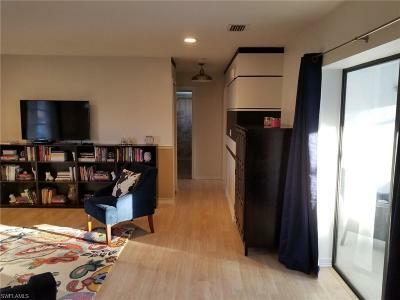 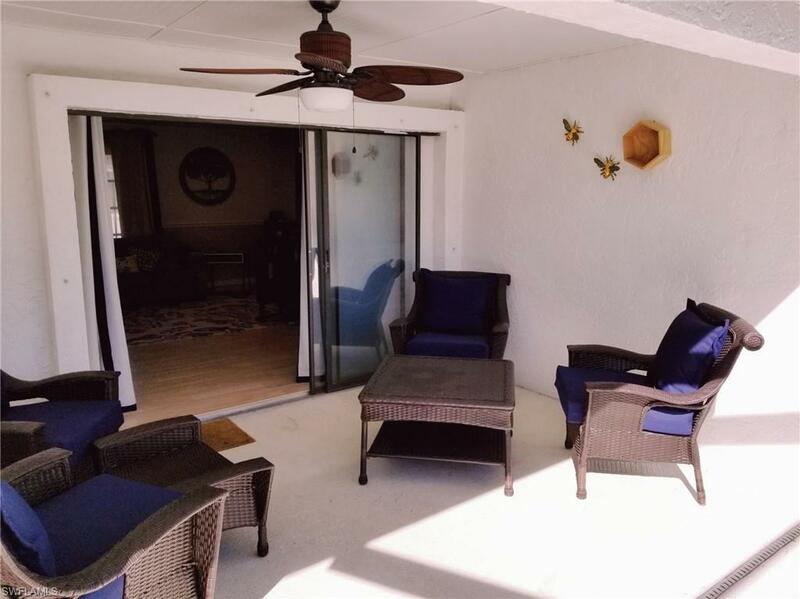 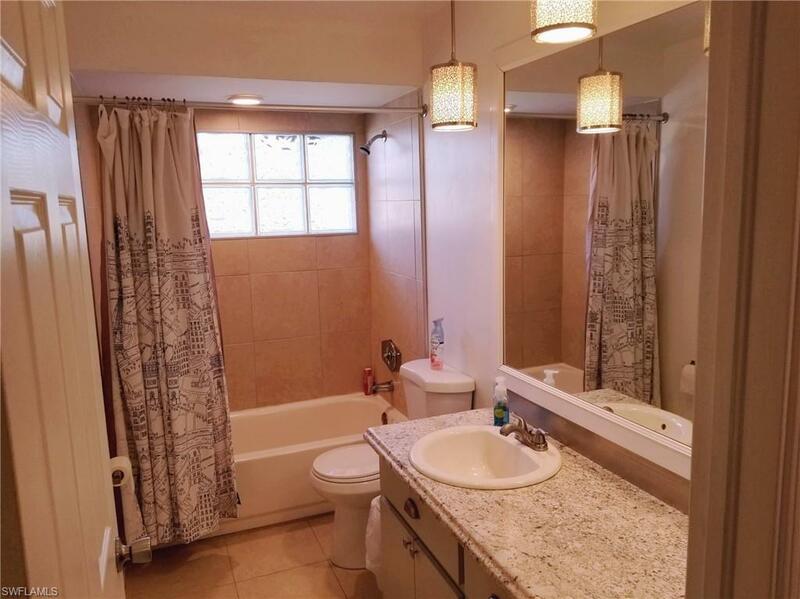 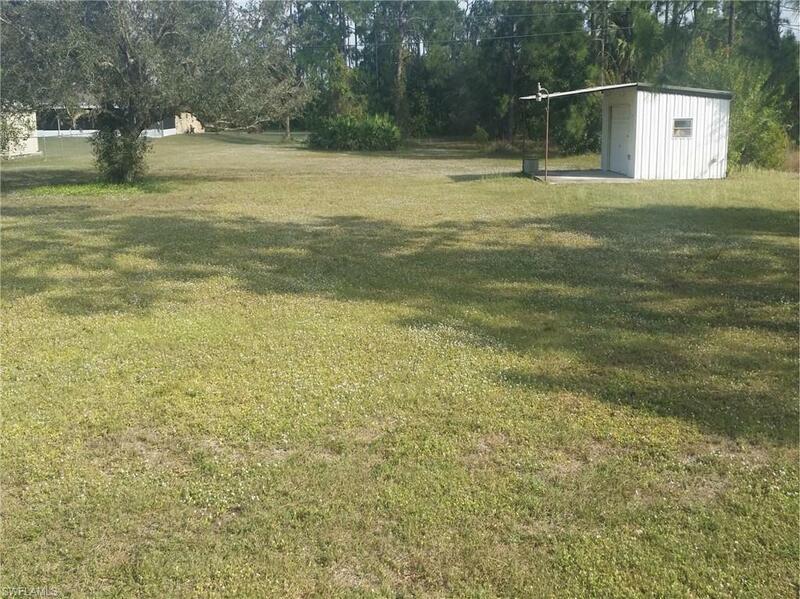 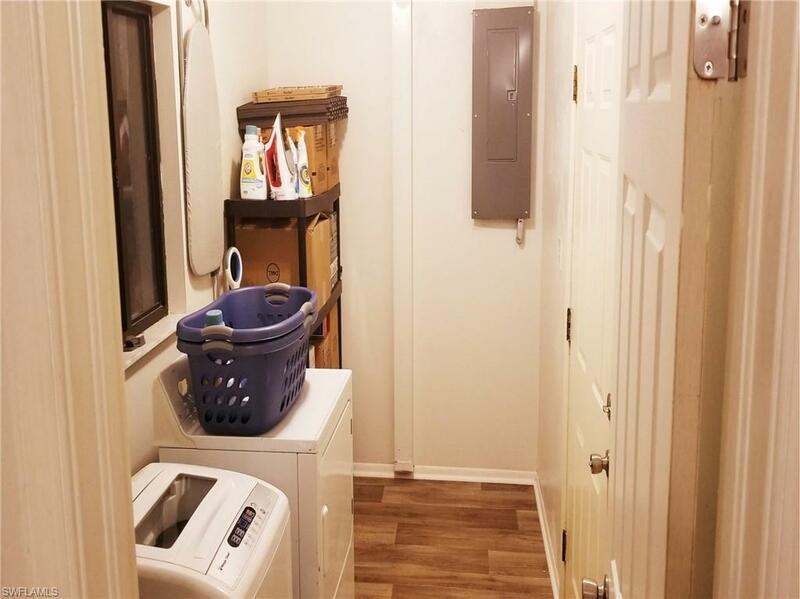 Both bedrooms are large in size with plenty of closet space and the master bedroom has a walk-in closet and the bath has a new corner shower and tons of room. 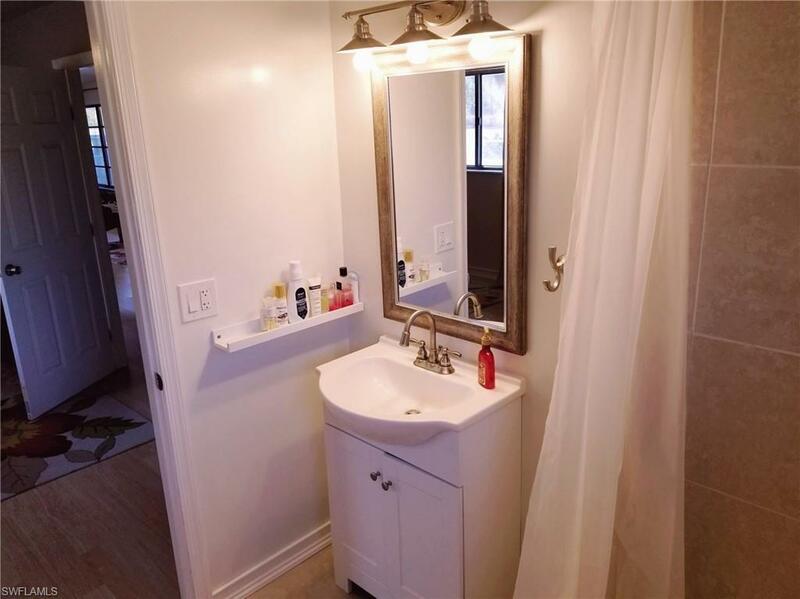 Although the home was built in 1985 you are getting all new - plumbing (12/18), fuse box (12/18), bathroom tub and shower, HVAC with new ductwork (not the main line), water heater in 2016, well pump in 2017 and water system in 2018. 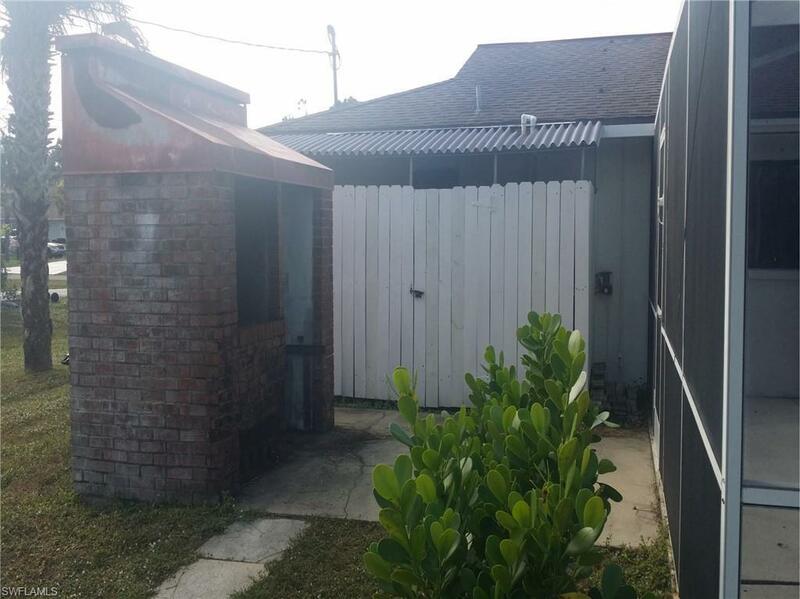 Custom wood burning brick grill with covered wood storage, large (12x15) shed with garage door access and covered pad and the water system is covered for protection from the elements. 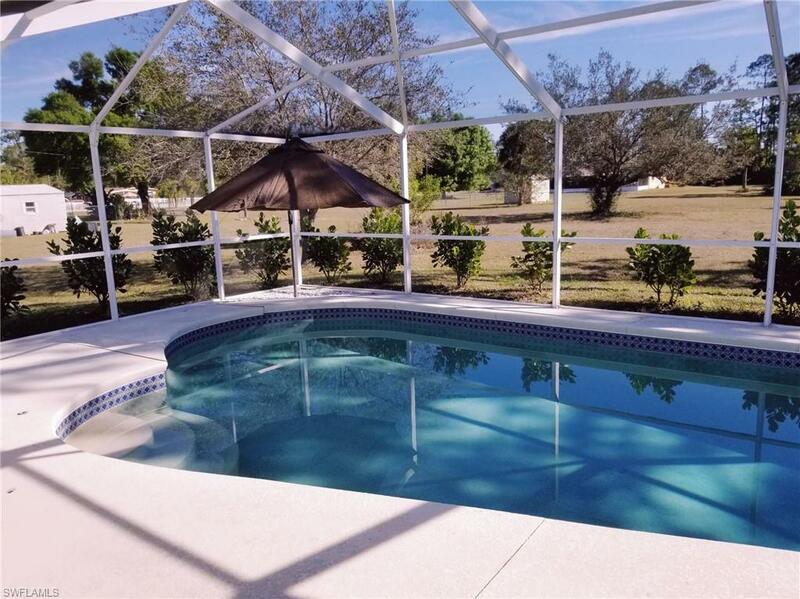 Hang out under the covered lanai enjoying the pool or hang in the pool enjoying the cool.